Perfect For Home Floral Arrangements, Diy Wedding Centerpieces And More! 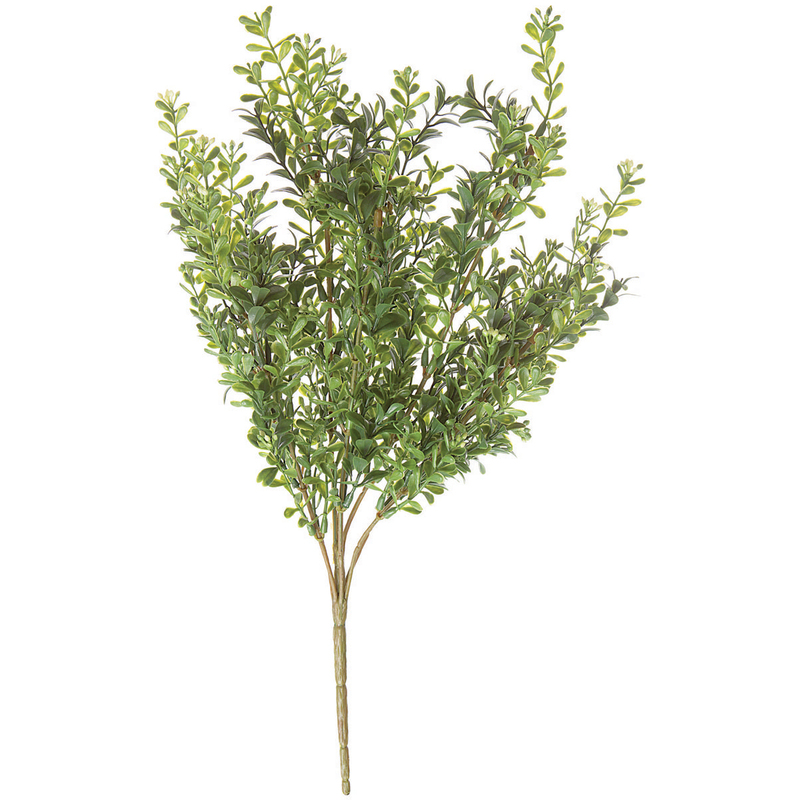 This Package Contains One 20 Inch Boxwood Bush. Imported.